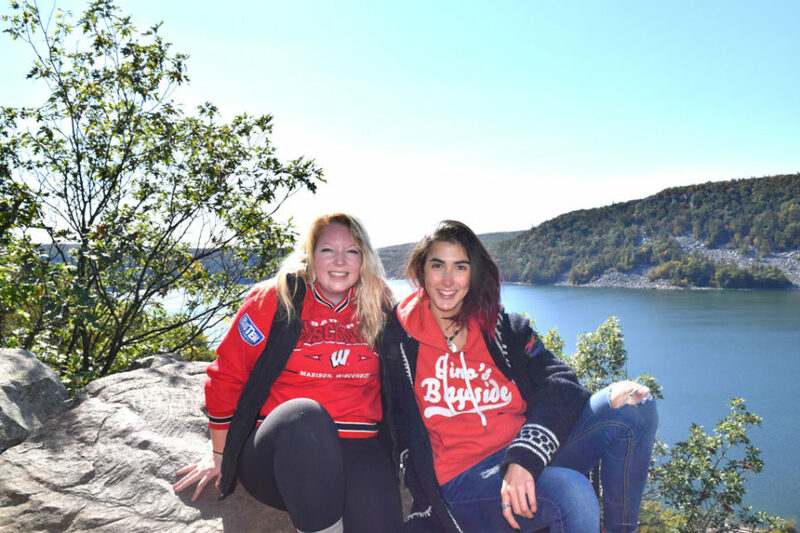 The BRIDGE international friendship program connects students from over 30+ different countries with U.S. students to assist with the initial adjustment to the university, to the new culture, and to build meaningful friendships. It is also an opportunity to become a part of an engaging and positive community composed of U.S. and international students. 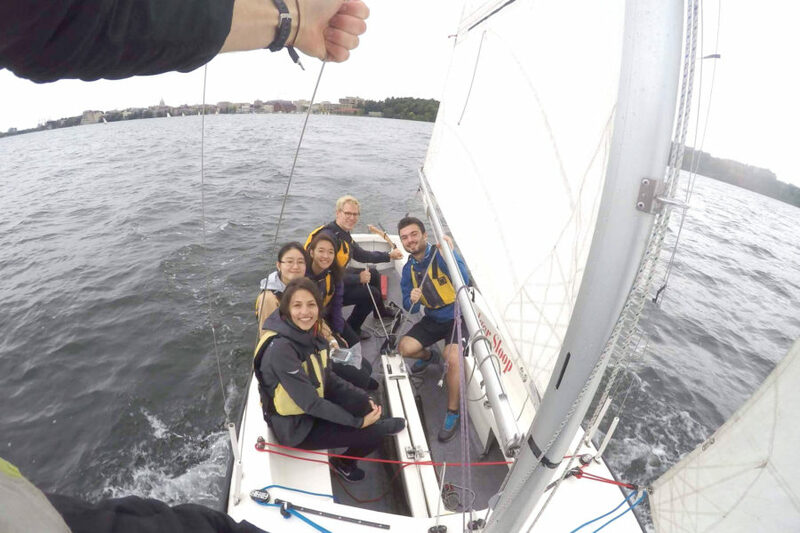 We welcome and connect international students and U.S. students from over 30 countries each semester. Both groups will participate in fun one-on-one and team activities throughout the semester. 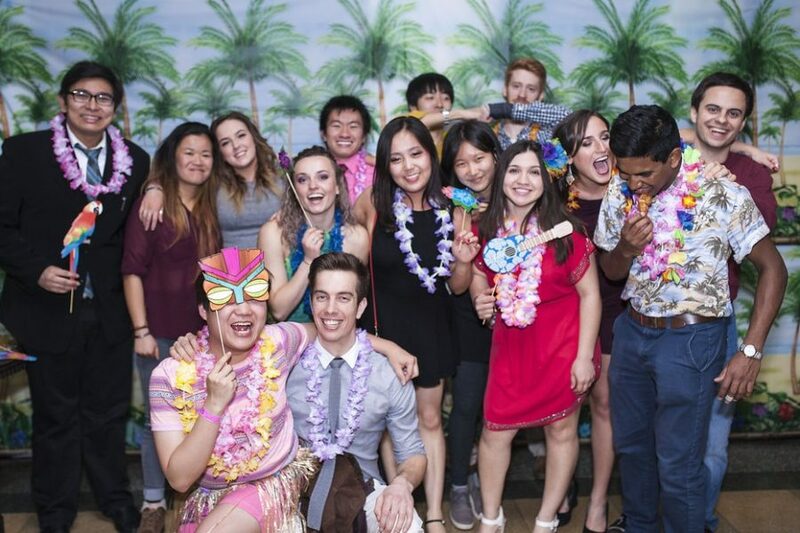 We build a positive and engaging community between U.S. students and international students. We create opportunities for BRIDGE members to immerse themselves in meaningful cross-cultural relationships that are sustained across time. 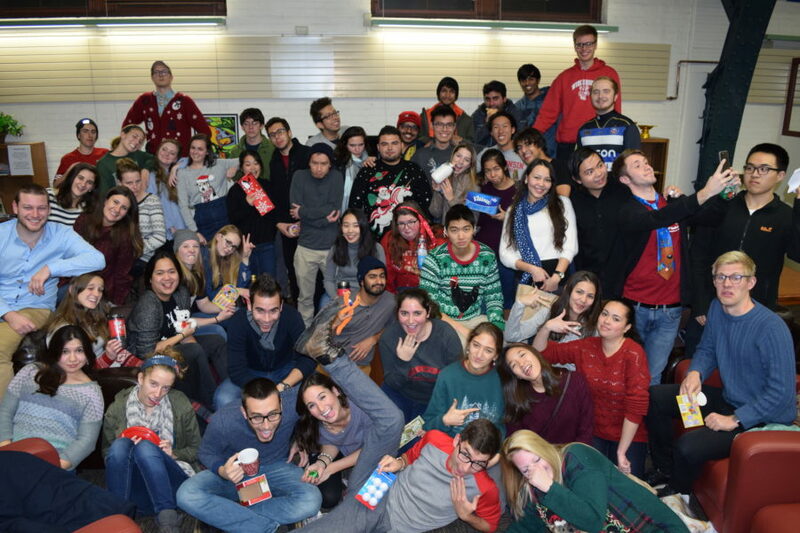 We have fun by holding a variety of enjoyable events for all BRIDGE members each semester. Partners and teams also create their own events. With BRIDGE, there are no shortages of experiences! Application for international students is OPEN. Application for U.S. students is OPEN. Feedback, questions or accessibility issues: sabrine.ali@wisc.edu.